Home > Animal Shelter Volunteering > Animal Fostering > Dog Fostering > Fostering Dogs Questions: Why do you foster dogs? 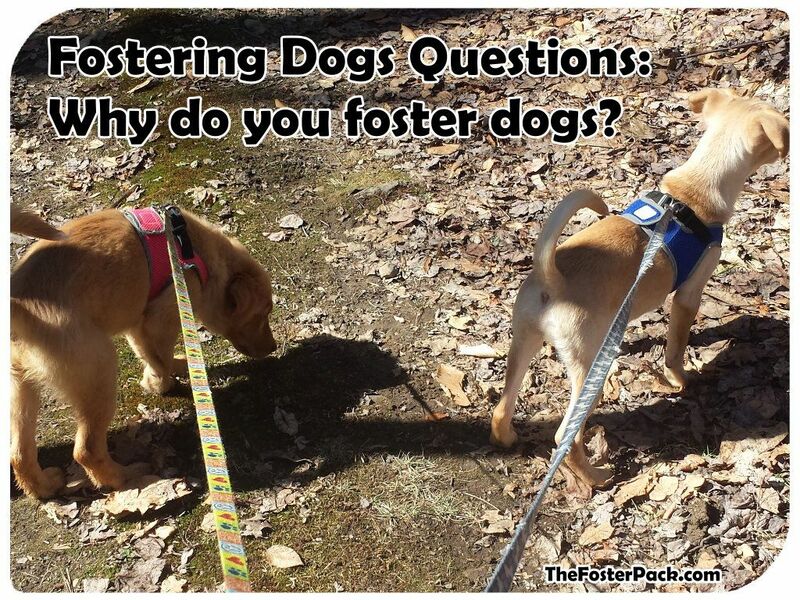 Another very often asked question about foster dogs. And another not easily answered one. Everyone that fosters has different answers to it. Even Man of the House and Sister would probably answer differently than me. I guess my answer would be that I do it because I can. I work from home, so I’m almost always here with the dogs. Or that someone has to do it. We each find our own niche in life. Mine seems to be foster dogs, or I guess just dogs in general. Or maybe just animal rescue in general. I help out in any way I can. Not just with the foster dogs. With each rescue, I do different things. I help out with the paperwork and books for the first dog rescue group. I just foster and transport for the No-Kill shelter, because I’m so far away. And I help out with fundraisers and fostering for the third. But I guess the reason that I hold in my heart, but rarely reply with is: I’m still trying to save Rico. He only had 16 months with us, he deserved more. Every dog I help to save helps to ease the burden I’ve felt since he died. I do it in tribute to him. I feel like I failed that poor little boy. And because I enjoy the dogs, immensely. They make me laugh every day. They make me smile. And they give me something to keep me moving. Working at a desk at home all day, if it wasn’t for the dogs, I might never get up and move. So they provide me the motivation to actually exercise some. Walking dogs, playtime, taking them on outings. It all gets, not just me, but the whole family up and moving.